RAIN OR SHINE, THIS WEEKEND WILL BE BIG AND BRIGHT! This weekend’s events have alternative venues onsite for inclement weather and you’ll be informed of updates through email and on the Facebook page here: Kissing Tree Facebook. 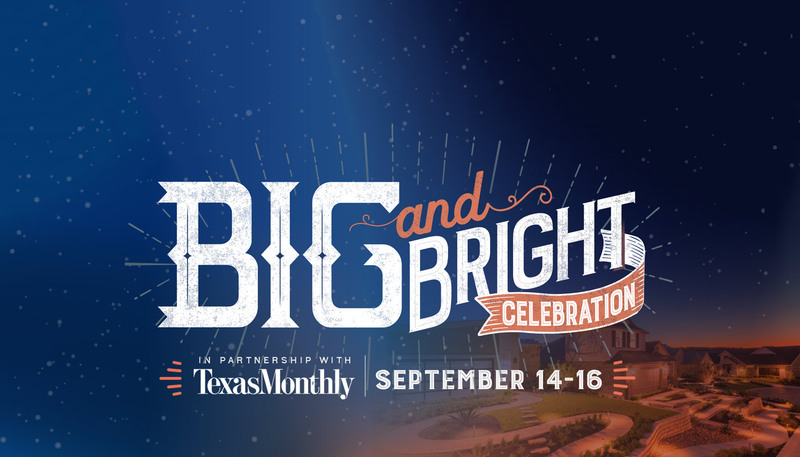 Big & Bright is a Texas-sized celebration of all things that make the Lone Star State so legendary. This weekend-long event includes free and ticketed events which cultivate the best of local creators, makers, musicians, artisans, chefs and more, proving that everything really is bigger (and better) in Texas. 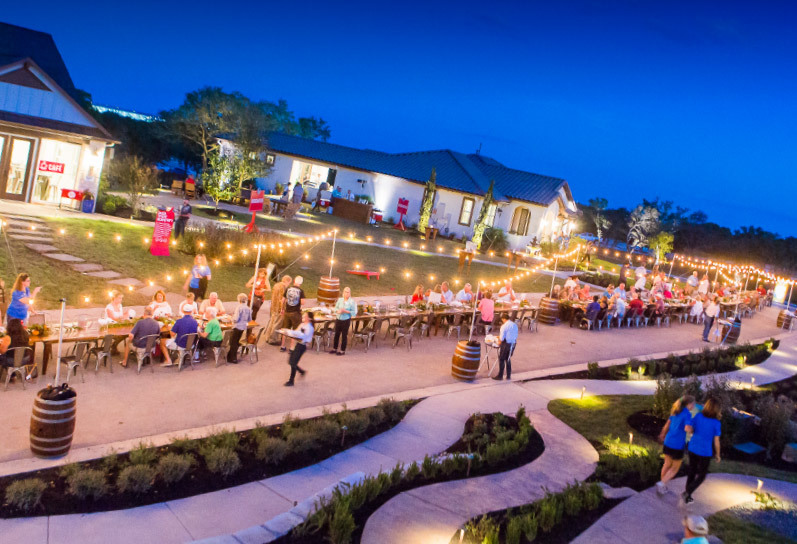 In partnership with Texas Monthly, Big & Bright takes place on the banks of the Hill Country in the Kissing Tree community, where living life on your own terms isn’t just a saying – it’s a way of life. 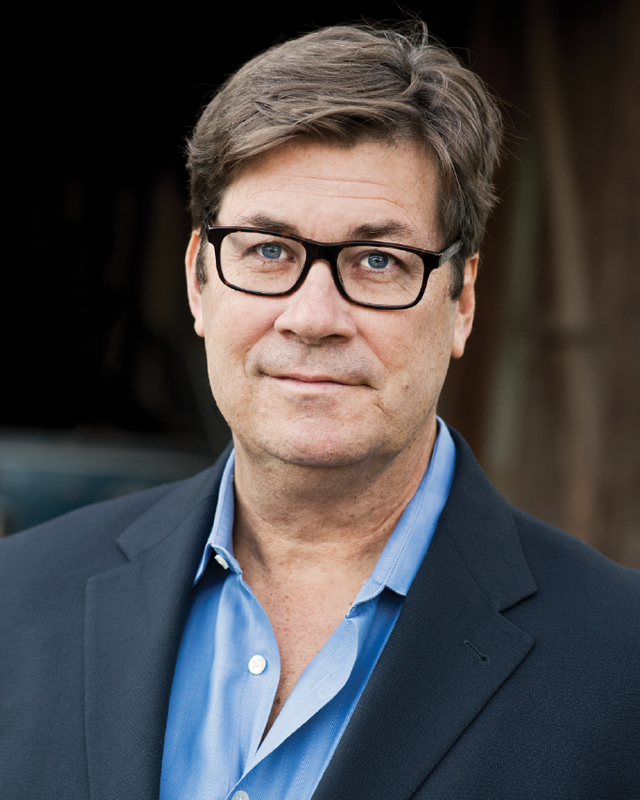 Skip Hollandsworth is an award-winning journalist, screenwriter, and executive editor of Texas Monthly. Since joining the staff in 1989, he has received several journalism awards, including the National Magazine Award for feature writing. David Courtney, a Temple native, graduated from the University of Texas at Austin. 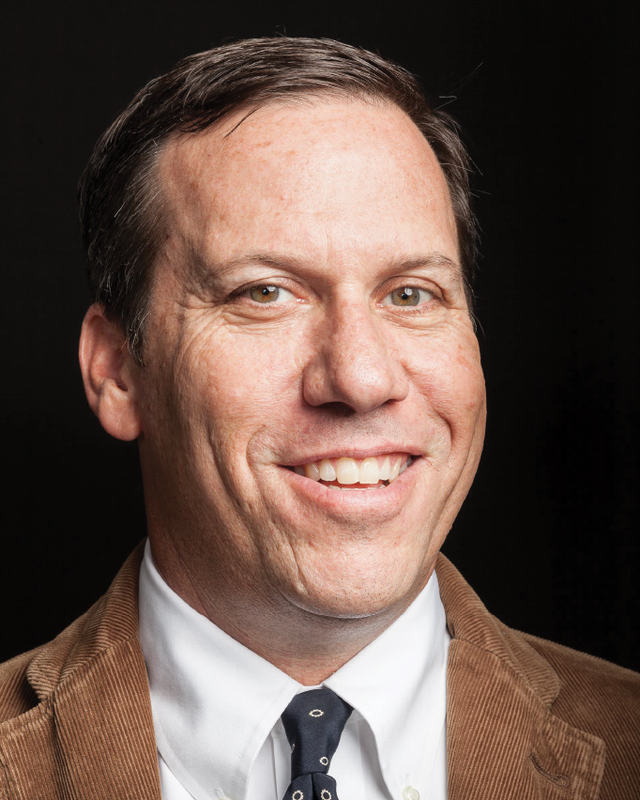 He joined Texas Monthly in October 2005, and in July of 2007 debuted his wildly popular advice column, the Texanist. 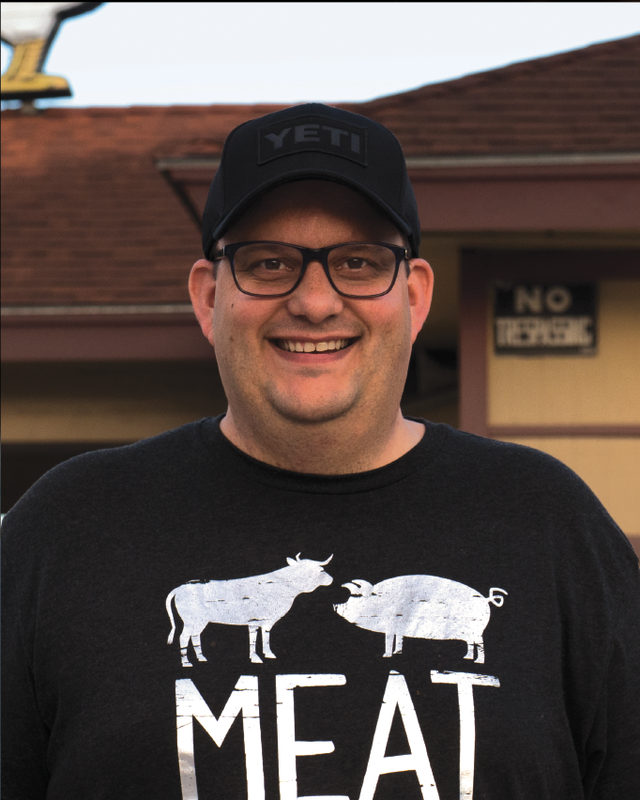 Daniel Vaughn was an architect and a mere barbecue hobbyist, eating, reviewing, and writing about smoked meats for his popular blog. Then, in March 2013, hobby turned to profession, as he became the first Barbecue Editor at Texas Monthly. 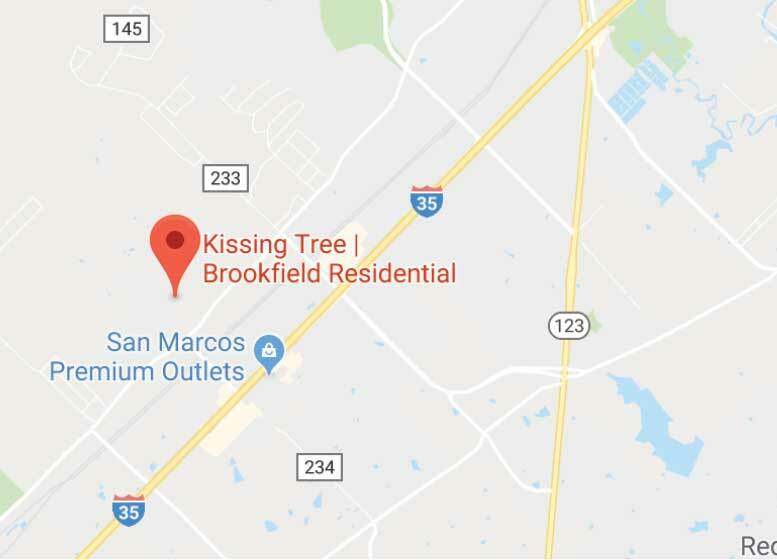 Located on the banks of the Hill Country, Kissing Tree is a distinctly Texan 55+ community perfectly placed in the charming town of San Marcos. Named one of the best places to retire for three years in a row by Forbes, San Marcos is a premier town in Central Texas as it’s conveniently located halfway between San Antonio and Austin. 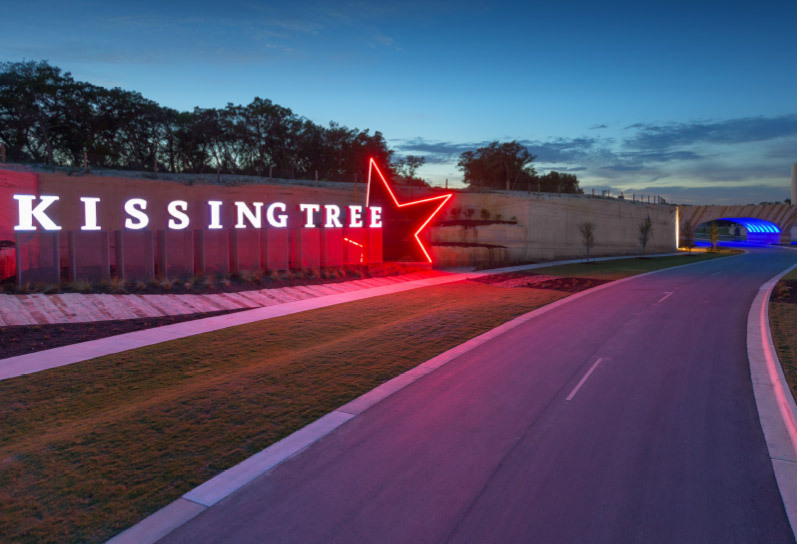 The first baby boomer-centric community by Brookfield Residential, Kissing Tree is a planned 3,200-home community currently selling a variety homes that offer unique amenities built for the boomer generation. Win a Hill Country weekend getaway to the exclusive Harper Hill Ranch. Set on 88-acres, the ranch offers something for the entire family. Enjoy home-cooked meals by Kissing Tree Chef Kirk Doyle, play 18 holes on the brand new Kissing Tree Golf Course, relax by the private pool or fish in the stocked pond. Enter to win by registering for any of the Big & Bright events. Find out more about this package valued at $4,500! Please complete the form below to receive a link to the event FAQ. Please complete the form below to receive a link to the hotel guide. Please complete the form below to receive a link to the area guide.